Apple’s gorgeous 2nd generation iPad sports a 1 GHz processor, 16GB, 32GB or 64GB internal storage, and Wifi. It comes in black or white. 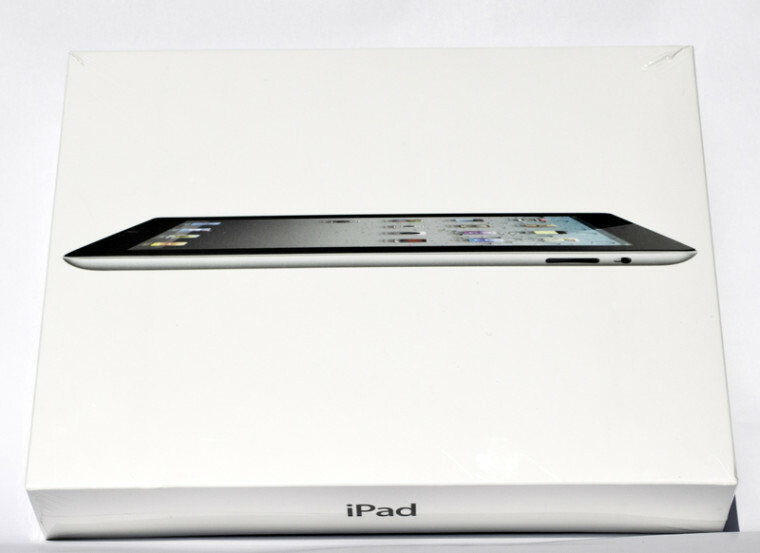 Apple iPad 2 tablet: the unwrapping ceremony begins in earnest! Apple says its built-in Lithium-Polymer battery provides up to 10 hours per charge (25Wh), but that’s if you don’t remove the plug, LOL! Ports include 1x docking, audio: 1x 1/8 inch (3.5 mm) headphone, 1x integrated speaker, 1x integrated microphone, two built-in cameras. Comes with a dock-connector-to-USB-cable and a 10W power adapter. Aren’t you gonna get one too (if not one of these)? How about some accessories? (We fell in love with this genuine leather case, the black one). This is the official home of the Digital Masters Magazine, the digital art skills depot for design professionals in web, print, and interactive. Welcome to the new age of unlimited possibilities of the masters of design, digital art, and creativity. Digital Masters Magazine is here to inspire you and to help you reach for your dreams, master the skills you need, and live out your creative potential to the fullest. We want to hear from you. Please tell us what’s on your mind. Tell us what you need us to do fo you, we listen. We are all eyes and ears.